If you have any queries or comments please drop us an email by filling in the form below and we’ll get back to you as quickly as we can. 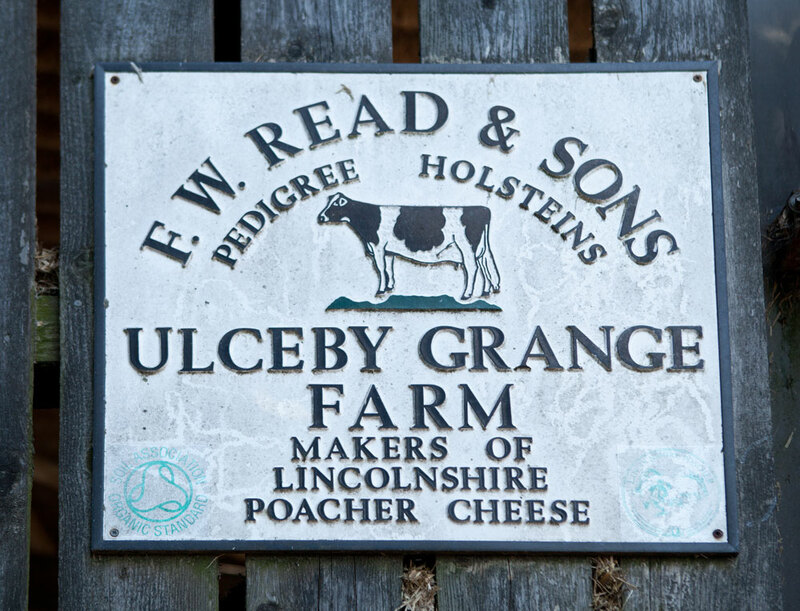 Please note, we do not sell cheese directly from the farm gate. 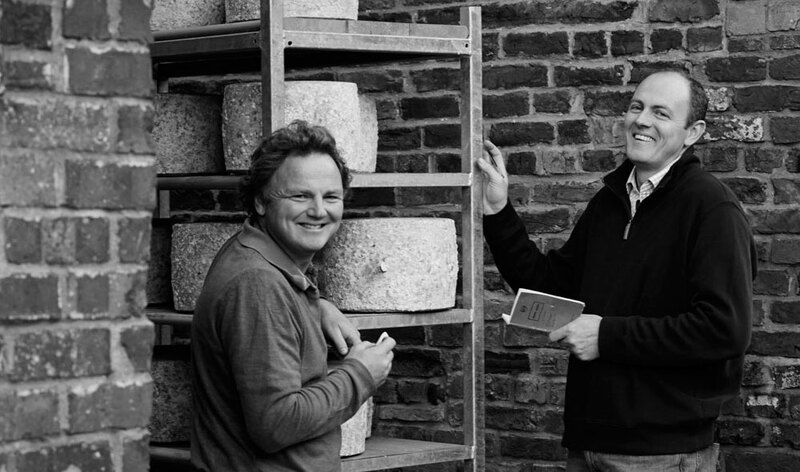 If you’d like to buy some of our cheese, please check which Markets and Events we attend near to you on our Markets and Events calendar, or place an order for delivery through our website. Alternatively use the UK Stockist Search function on the ‘Where to Buy’ page on our website, the nearest stockist to the farm is Well Vale Butchers and Farm Shop, 123 West Street in Alford, LN13 9EP, just 2 miles away. F.W Read & Sons Ltd.